In ages past, a boy was born to meet a destiny and task that no other could. With the rise of the sorcerers and corrupt Kings, the land became wretched with evil and avarice. He then embarks on a precarious journey that will take him into adulthood, and beyond what any normal man can become. 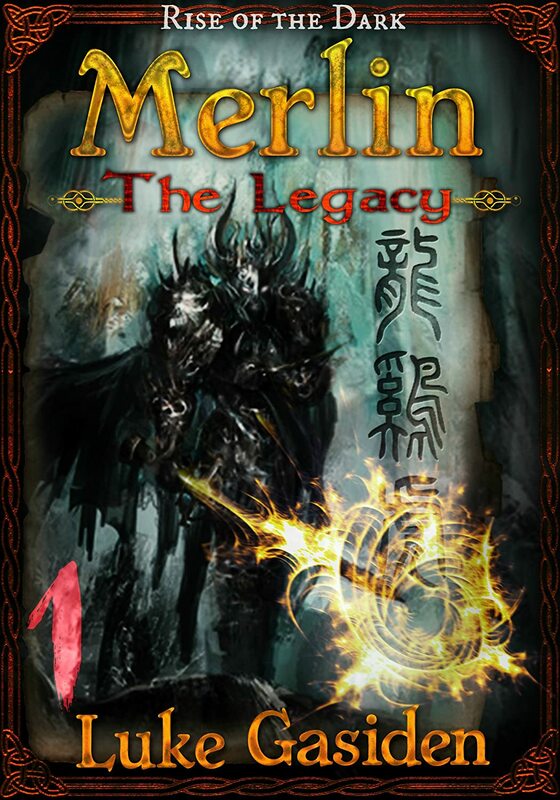 Merlin the Legacy follows Merlin’s unknown beginnings that have been always shrouded in mystery. It is told that Merlin was once a knight before becoming a wizard, yet had always been possessed of special abilities. Luke Gasiden is an author of Dark Fantasy fiction, and when not toying with the ambiguity between light and dark, spends his time doing martial arts, painting and photography.